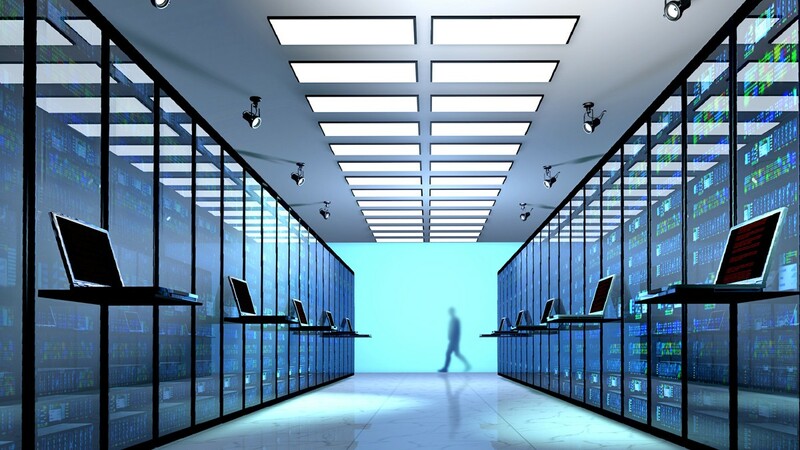 Within the next few years, all vehicles and machines will be connected with each other via the internet of things. Today, Schaeffler already relies on intelligent products, interconnected production, more efficient processes, and innovative services that make the digital world of tomorrow possible in the first place – whether they are found in automobiles, production machinery, or wind turbines. Large volumes of data are generated in the machines and equipment in which Schaeffler components and systems are used. 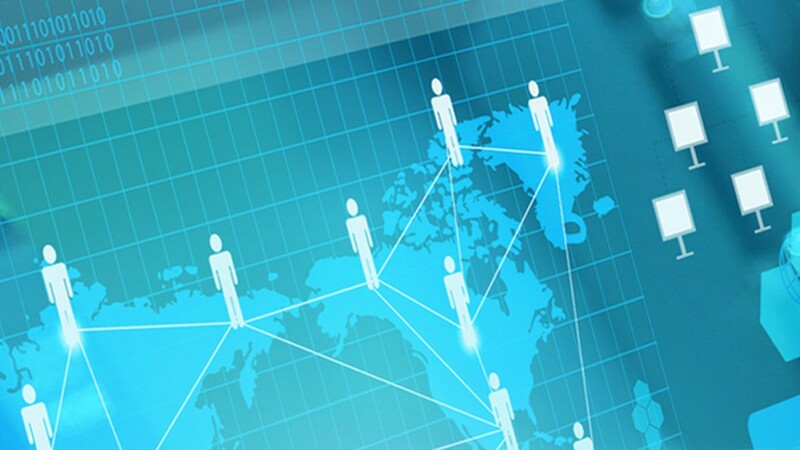 This makes the supplier an attractive employer for digital experts. 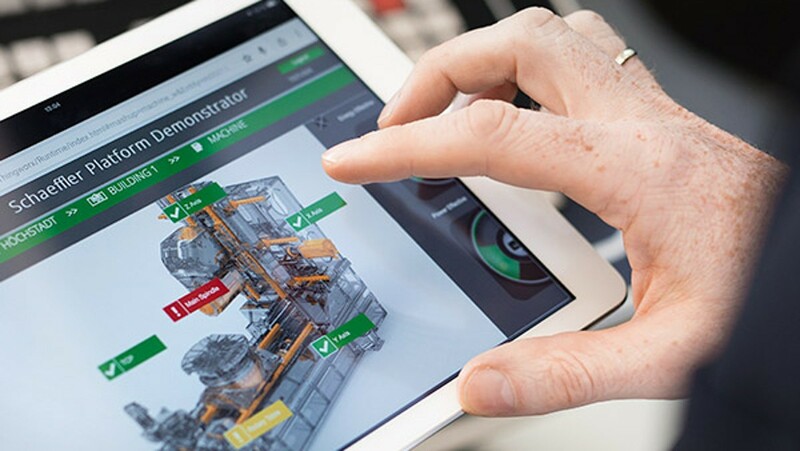 Schaeffler launches its own cloud solution: In partnership with technology powerhouse IBM, Schaeffler is establishing a digital platform to create new solutions for mobile data exchange, big data analysis, and machine-to-machine communications. 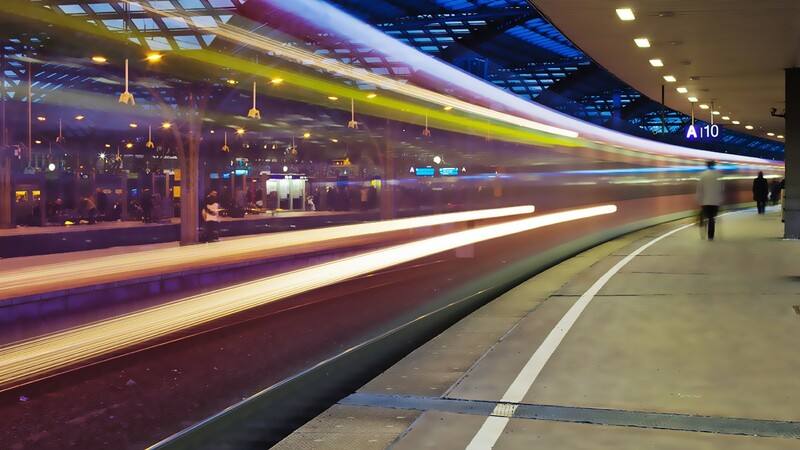 Innovative Digital Solution for the Rail Industry: Flexible maintenance intervals can increase productivity in rail traffic. 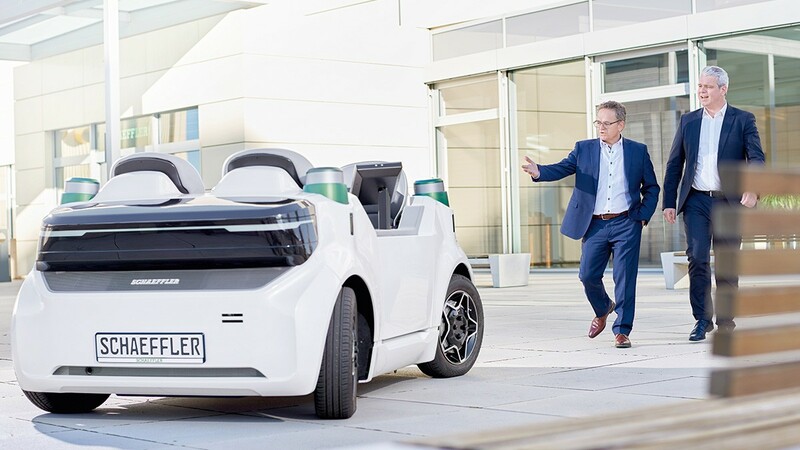 Schaeffler provides the technology required for this. What sounded like science fiction just a short time ago is now a reality in the new solutions available from Schaeffler: predictive maintenance. The automated rolling bearing diagnostics and the calculation of the remaining useful life of bearings are important components of Industrie 4.0. 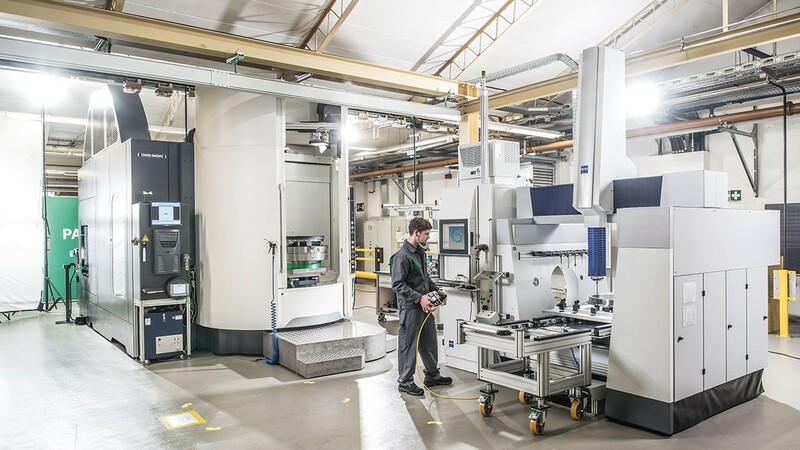 At its plant in Hoechstadt, Schaeffler will be putting a machine tool into operation that is equipped with several dozen new and additional sensors. It demonstrates how "Industrie 4.0" works in practice.